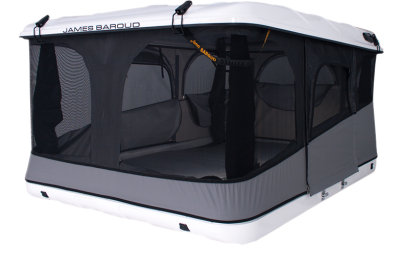 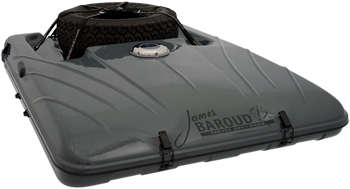 Explore The James Baroud Range! 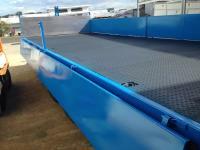 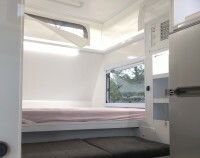 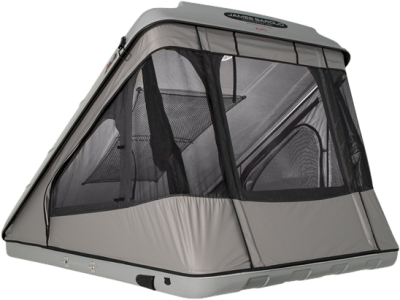 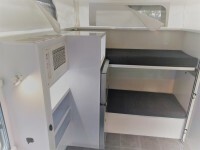 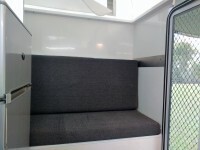 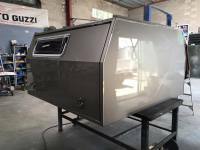 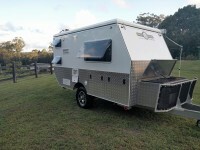 Hybrid caravans - fully featured & functional design in a small form factor. 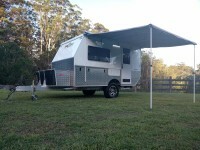 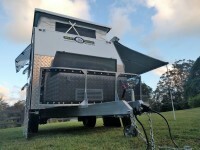 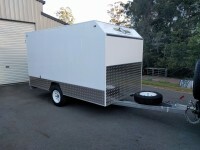 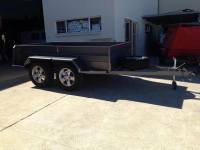 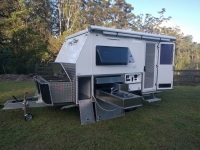 Best Trailers and campers is a well established family owned business that has been operating on the sunshine coast for over 20 years. 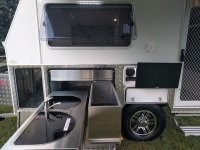 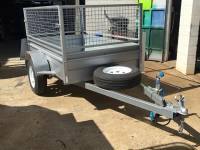 We are well known for producing high quality trailers and campers that stand the test of time, all of our products are 100% locally manufactured. 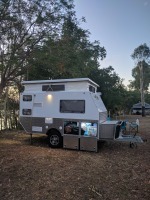 "We just bought a 2013 Bushman camper & trailer made by Best Trailers & Campers, after 13 years of use it is still in great condition.The previous owners & us both agree , if you buy quality Australian products they will outlast anything else!" 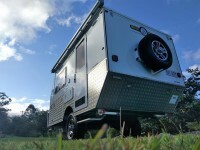 "I still have mine from 18 years ago. 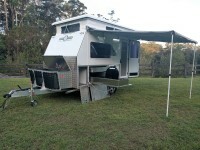 They have stood the test of time"